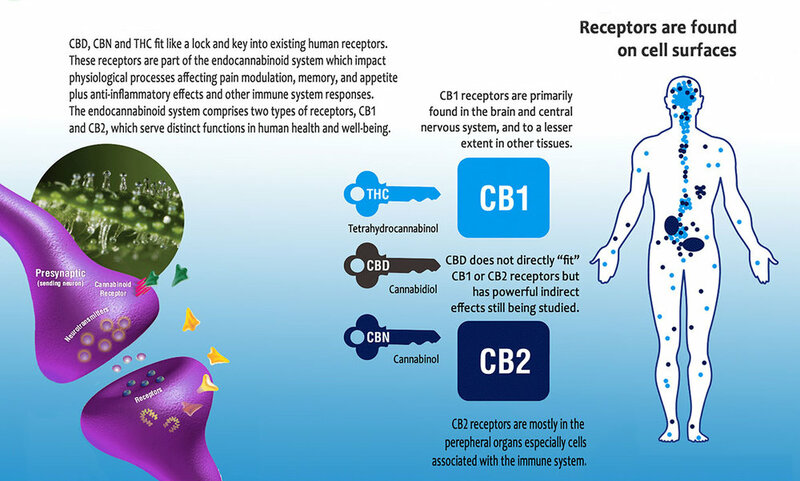 The recent identification of cannabinoid receptors has triggered an exponential growth of studies exploring the endocannabinoid system and its regulatory functions in health and disease. This system has been implicated in a growing number of physiological functions, both in the central and peripheral nervous systems and in peripheral organs. The ECS is a recently discovered biological system comprised of lipid messengers that has receptors lining the entire body. The body’s endocannabinoids have similar benefits as the phyto-cannabinoids from the cannabis plant. Cannabinoids (compounds in the cannabis plant) can act on the ECS as regulators of neuro-transmission flow and homeostatic regulators of inflammation in the body. Activation of the ECS receptors can facilitate inhibition of inflammatory response and other immune functional events. There are a wide range of diseases affected by the ECS, including cancer and most inflammatory-related diseases. The body sets up for the ability to heal itself by “catching” more cannabinoids in said area of disease. The CB1/CB2 receptor density increases in many cases of disease as the disease develops in the diseased region. You can achieve similar health benefits from the cannabinoids contained in the cannabis plant or by eating certain foods and or exercising certain ways to produce ‘endocannabinoids'(endogenous cannabis like compounds). Glioblastoma Multiforme (GBM) is the most common and most aggressive type of malignant primary brain tumor. In preclinical models, THC+CBD was more effective than THC alone in reducing glioma cell growth in the presence of TMZ (temozolomide) (Salazar et al. 2009). A recent study showed that patients with documented recurrent GBM treated with THC:CBD have a 83% one year survival rate compared with 53% for patients in the placebo cohort. THC:CBD products appear to be distinct from existing oncology medications and may offer a unique and possibly synergistic option for future glioma treatment. THC:CBD’s non-toxic profile allows for synergistic use with chemotherapy for untreatable cancers. Pediatric Epilepsy is the first medical condition to have a Cannabis oil-based drug show efficacy in an FDA Phase 3 placebo controlled trial. NDA submission to the FDA was made in 2017. CBD Cannabinoid Extract showed efficacy in two rare pediatric Phase 3 trials for Lennox Gastaut and Dravet Syndrome. 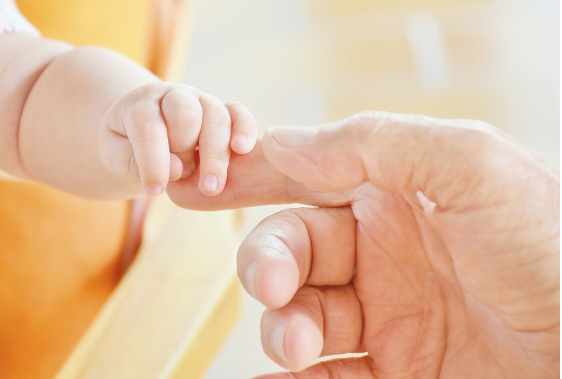 Infantile Spasms and Tuberous Sclerosis are also in trial for CBD treatment. CBDV Extract is being tested in adults for epilepsy. CBDV looks to be differentiated from CBD in four key ways: efficacy profile in seizure models, metabolic profile, pharmacological profile and differentiation of physicochemical characteristics.